To tow is relatively easy. To serve is a different story. We do our best to service Hawaii's towing needs with the utmost service for you, your Ohana, and your vehicle. In other words, we try to serve with ALOHA! We know how stressful it is to be stalled on the side of the road, or coming across a car that can't start or what have you. That's why we strive to take care of the stress for you so that you don't have to. So don't stress, it happens. That's what we are here for, to tow you and your vehicle to safety where it may be serviced and/or back on Hawaii's roads safely. We serve Hawaii's towing needs and wants 24 hours a day, 7 days a week. 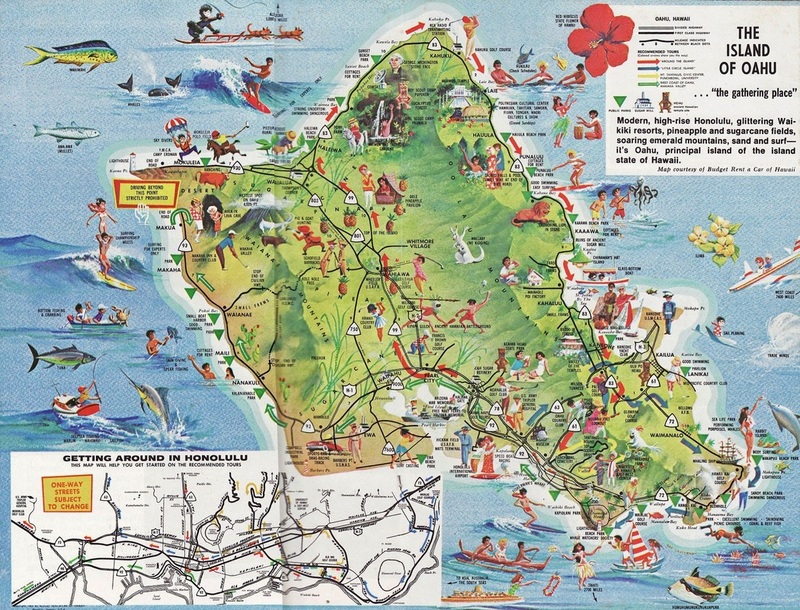 Our tow service is provided island wide on the island of Oahu, home of Honolulu. Cheap towing prices with a quality, caring, and service oriented Hawaii tow service. Because of our quality service, we do get booked sometimes. When that happens, either there will be a little longer wait time for us to get to you, or if you are in an emergency and need a tow truck as soon as possible, we will get an affiliate to call and tow you right away. We will not leave you hanging. In any case, call us at (808) 425-9250 for Hawaii's towing service!